One of our Superstar Guest Stars has agreed to a new challenge based on our chats relating to #LBCPuffins. 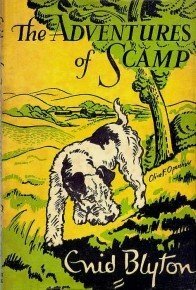 Helen was intrigued about our constant references to the various series created by Enid Blyton and decided to set herself the task of reading one a month to see what all the fuss is about! Can’t wait to read each review as they come! 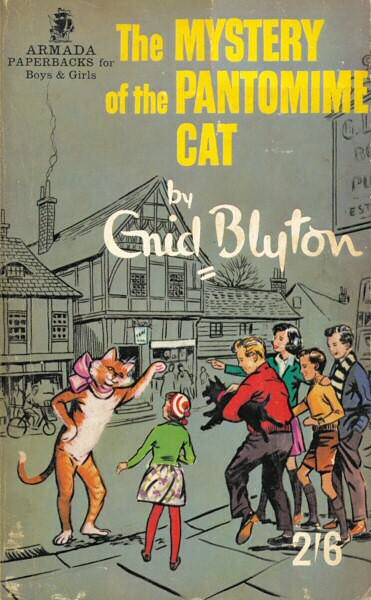 Enid Blyton is one of the most-loved authors in children’s publishing. 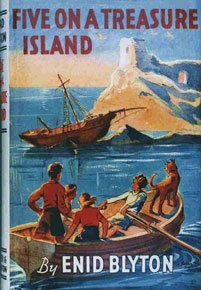 With over 700 titles published, Enid Blyton’s stories remain timeless classics, adored throughout the world. As a young woman Enid was faced with many choices: her father had planned a career in music for her, while she felt drawn to writing. In the end, she became a teacher. 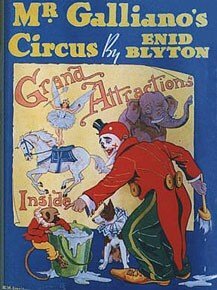 In 1922, a collection of poems by Enid was published, it was her first step towards her dream of becoming an author. Aged 27, Enid married Hugh Pollock and moved to London. 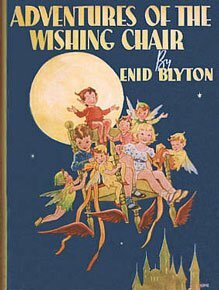 Enid had two children with Hugh, and soon after wrote her first novel, The Adventures of the Wishing-Chair. Enid divorced Hugh after almost 20 years of marriage, and married Kenneth Waters in 1943. 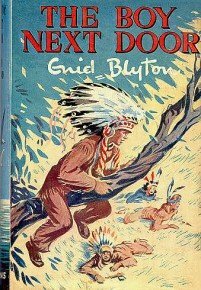 Throughout the 40s and 50s, Enid wrote books at a colossal pace: adventure stories, mysteries, magical stories, farming stories, stories for younger children, best-selling series like The Famous Five and Noddy. 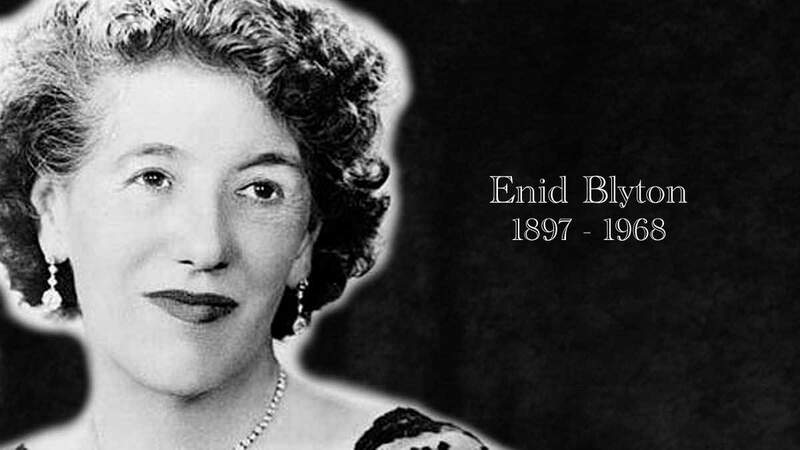 Enid fell ill with Alzheimer’s disease and she died in 1963. 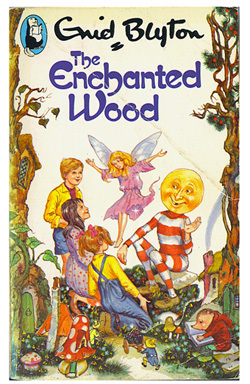 Her spirit lives on in her books and she is remembered as one of the most-loved and celebrated children’s authors. 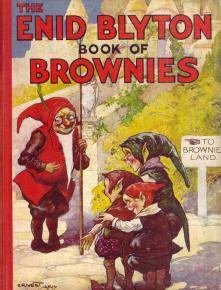 Grandma gave me and has always stuck with me and it’s first on the list is – The Book of Brownies! Helen tweets from @isfromupnorth and has her own blog Hello from me to you. It’s worth bookmarking because Helen knows EVERYONE and is involved in all sorts of lovely events! 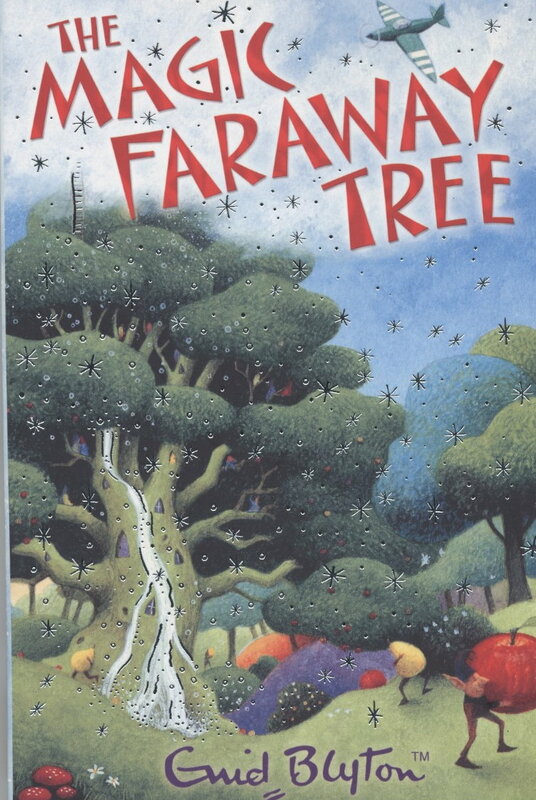 Oh, I am so jealous of your challenge, I've always loved the St Clare books and of course my favourite of all are the Magic Faraway Tree and The Wishing Chair books! Best of luck, you'll love them all I'm sure! 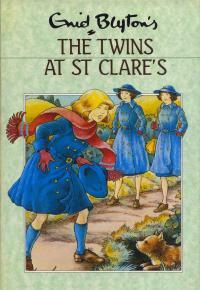 I grew up with The Famous Five, The Secret Seven and the Adventure Series. 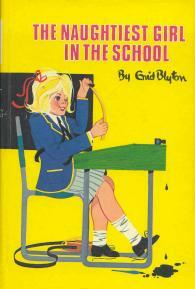 Enid Blyton meant everything to so many of us kids growing up in the UK in the 50's and 60's. 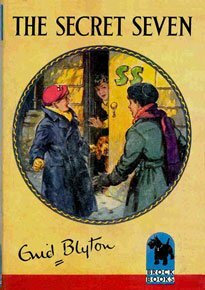 You really ought to have had one of the Adventure series on your list, I couldn't get enough of Kiki the (rather cheeky and mixed up) Parrot when I was a child!